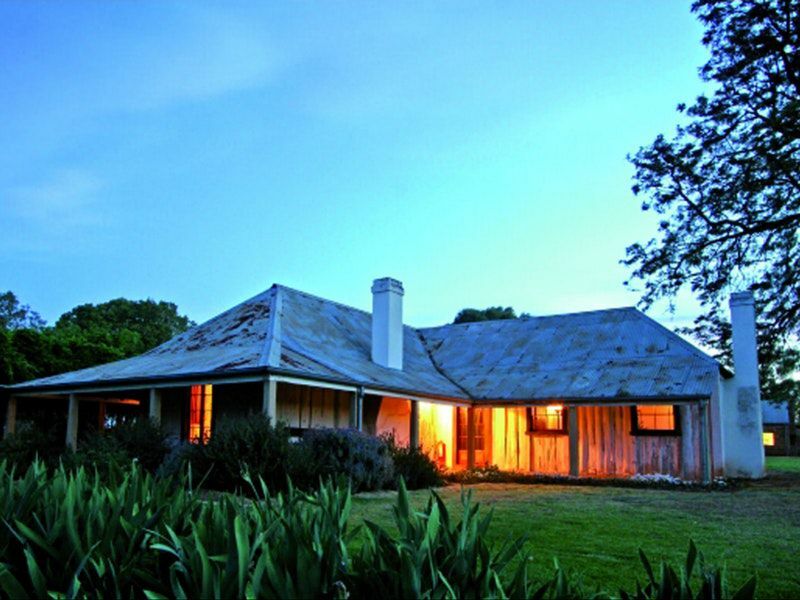 Built in the early 1840s as the head station of a 6,500 hectare squatting run, the building is believed to be the oldest surviving slab hut house in Australia. The homestead is also Dubbo's oldest building open to the public. Its interior is relatively sophisticated for its type, with an imposing sitting room is noted for its tent-shaped plaster ceiling, and wallpaper reproduced from an 1850 pattern. The house is furnished with original period furniture.